The Newest Rant: A Post on My Favorite Disney Attractions, Because Why Not? A Post on My Favorite Disney Attractions, Because Why Not? I have been to almost all of the parks at Disney World (I have not visited the water parks) and the attractions within Disneyland's area a number of times thanks to a variety of factors--e.g. relatives who work for the company being able to get discounted tickets as well as relatives who live in the States where the parks are located also being able to also get big discounts. I don't say this to brag, as for every person who adores Disney's theme parks there is someone who absolutely hates them. No, I say this to make it clear I'm at least a little experienced with the parks and have been enough that the metaphorical rose-tinted glasses some newbies bring with them to the park and view it with have faded--I can be frank about the awesome and lame aspects of my favorite attractions, because even the stuff I love most isn't flawless. There are two attractions I love which still are present in the parks and two I miss dearly, let's break them down. 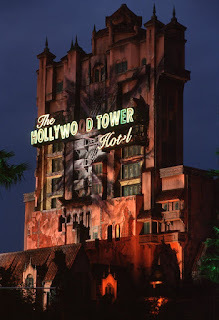 I have taken a ride on the Tower of Terror in Disney's Hollywood Studios (once upon time known as MGM Studios) a number of times, and was able to ride a version of it at the Disney California Adventure Park before it was later changed into a Guardian's the Galaxy ride. Thankfully, the superior version (in Florida) still stands as it is a lot of fun and much more in-depth. Whereas the later-built California ride simply shoots riders up and down, the one in Florida moves you along a track and then does its jolting about. However, I love the whole vibe of the area before the ride itself even more than the ride, I dare say. The place looks like an old hotel, you watch a video with Rod Serling (and a dubbed-over voice) to make it seem like you are in an actual episode of, "The Twilight Zone," and the atmosphere is perfect. Plus, it was one of the best television shows ever so a ride inspired by it is simply cool. 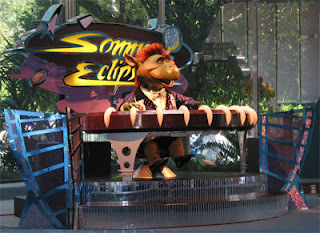 Currently closed for refurbishment--but my favorite element will be unharmed--Cosmic Ray's Starlight Cafe would be like any other place you can get food within Disney, but it has within the restaurant a large animatronic alien named Sonny Eclipse who runs on a 20-ish minute loop singing songs and stating jokes. It is very corny yet I oddly like it and the way everyone sits around eating their burgers half-playing with their phones and half-watching Sonny with vague bemusement is part of the charm. 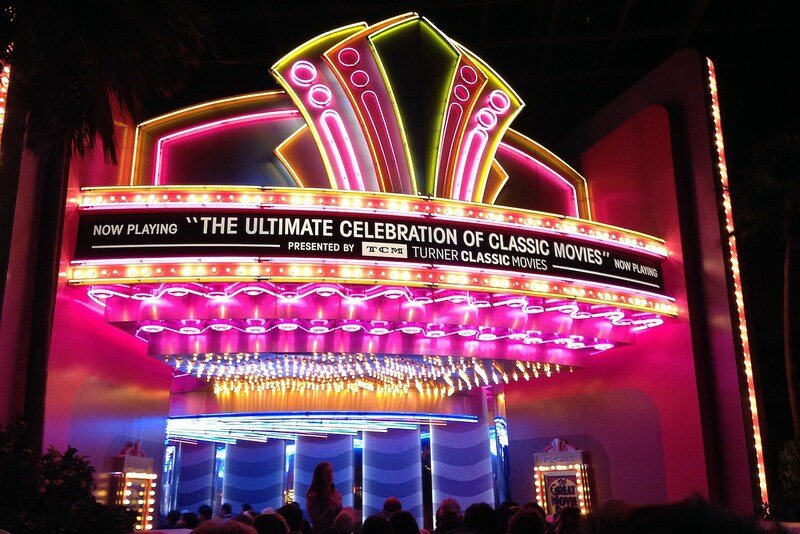 Whenever I visited the movie-themed Disney park it always only felt fitting to go on, "The Great Movie Ride." Free of any sharp turns or spills, people instead would sit in a car and ride it through various famous movie scenes featuring an assortment of animatronic figures as well as live-actors. 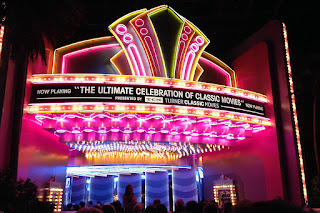 There were also no especially recent movies on display and any other attractions that used to relate to it are long gone (peeks behind the scenes of movies filmed nearby, and so forth). The last tram finished its tour in 2017. It will in the near future be a runaway rail-ride featuring Mickey and Minnie. I'm sure that will be fun, but it won't be the same. 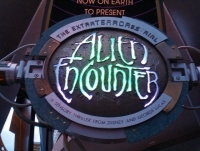 My favorite ride ever was an alien encounter, and it wasn't even a, "Ride," so much as you sitting in a big room. You and everyone else are informed how an alien ambassador is going to beamed into said big room to meet everyone, but something goes wrong (of course) and a dangerous space creature arrives, escapes, and proceeds to scare everyone until it is beamed back out. The seats you are in rumble, you feel the alien's, "Drool," and it is delightfully scary--in fact, it was maybe too scary for Disney, depending whom you ask. 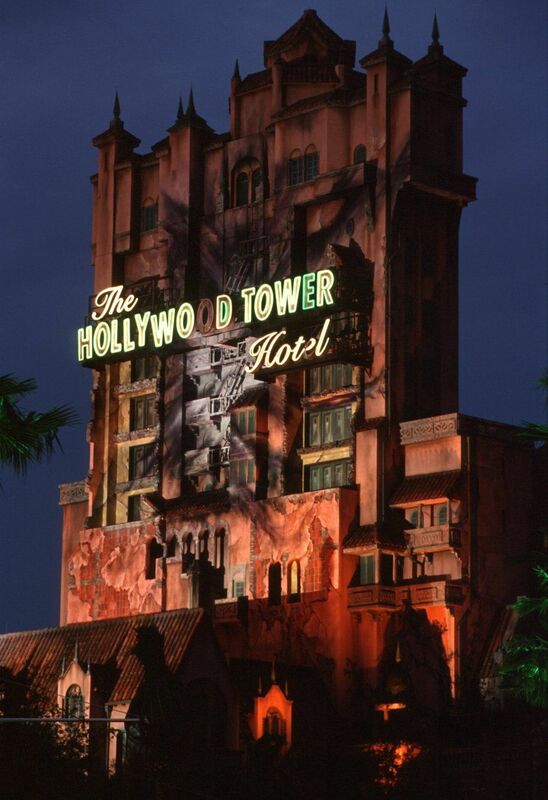 It shut down in 2003 and reopened in 2004 with a similar idea of an alien being contained and escaping, except that alien is now Stitch (of, "Lilo and Stitch," fame) resulting in the ride having a lot more of a humorous vibe as opposed to terrifying park-goers. I've been within Tomorrowland at Magic Kingdom a number of times and haven't had the heart to go back and see if the ride has any of that original magic left, it just makes me too sad. I said I would talk about four attractions total, but here is an extra surprise/honorable mention. The Haunted Mansion, whether being ridden within Disneyland or at Magic Kingdom in Disney World is a pure delight. Disney is always updating certain parts to make it continuously feel fresh and for that reason in either park The Haunted Mansion is just the right mixture of scary and funny.